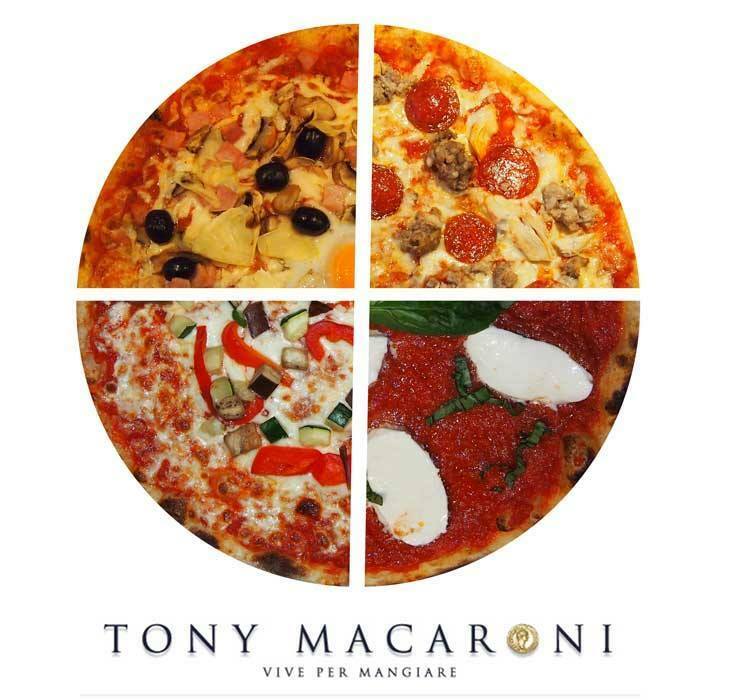 Our motto is “live to eat” — and after a visit to Tony Macaroni, it will be yours too! We opened our first restaurant in East Kilbride back in 2007. Our dedicated chefs cook everything to order and use only the freshest ingredients – both local and Italian – in every dish that’s brought to your table. From ribs to risotto, bruschetta to burgers, our marvellous menus provide something for every palate. And we don’t skimp on the portions either, as our (very) satisfied customers will testify! Many of our friendly and helpful staff have come all the way from the Old Country itself, so you’re assured of a truly authentic dining experience. Why not try out a few words of Italian with them – you’ll soon know your grazie from your grosso! 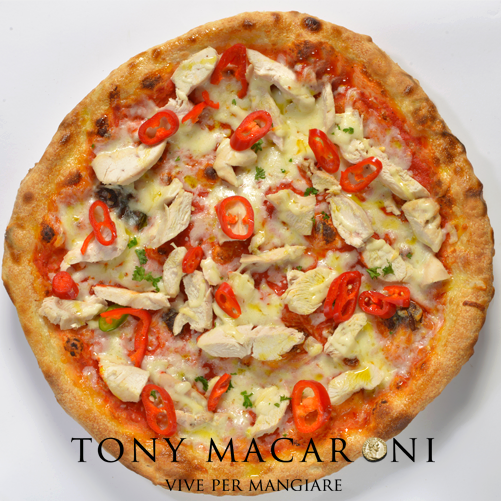 We even have our own pizza ambassador who visits each restaurant every week to ensure our legendary pizzas are prepared to perfection. Such attention to detail means our loyal customers know we’re No. 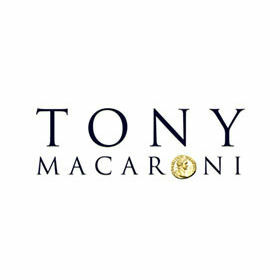 1 for Italian cuisine in the West of Scotland. 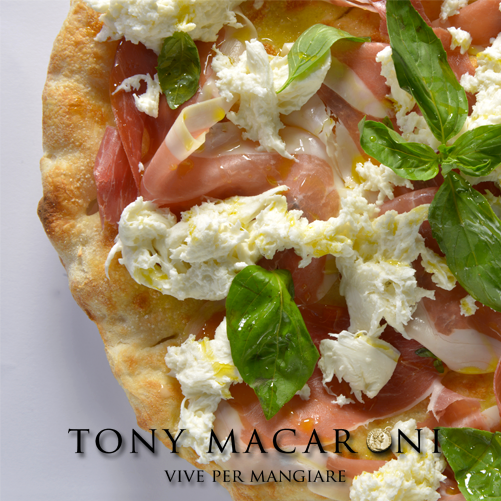 So whether you’re planning a family celebration, business lunch or intimate meal for two, join us for the unbeatable Tony treatment – and at prices which Mama would approve of. 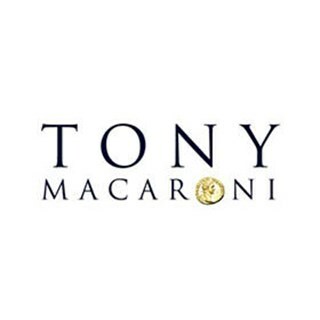 Without a shadow, Toni Macaroni is the best Italian restaurant in Aberdeen!! The food is so tasty, always fresh. Again  while in Aberdeen for a week we ate 5 times in Toni's. Ian and I love the place and so do our numerous friends we have taken with us to enjoy the food and atmosphere. Raf makes the place, he runs it so well and is more like a friend than restaurant manager, he always makes us so welcome. Thank you Raf until next time! Had a lovely meal. The restaurant was quite hot - my only complaint! Food was delicious and the service was fast and very friendly! Excellent service from our server, very good value for money, easy online booking system. Ordered a burger arrived lukewarm chips were’nt chips but scraps looked like they were asda smart price wont go back im afraid. Had a lovely lunch here, food tasty, quick and friendly service. Service was excellent. One of our party has a severe shellfish allergy and staff couldn’t have been more helpful or careful. Food was hearty and tasty. Great food at at lovely restaurant with fantastic service all at a reasonable price. The £4.95 menu is a great deal! The food was very tasty, great service and the food was very fast in coming out. I’m sure we would return for dinner again. Four of us were sitting in a booth but the leg roomed was a bit cramped. The only thing to suggest is staff write down orders rather than memorise as they got a pizza of ours wrong therefore 5-10 mins before 1 of our party got their order, not the same time as others. Meal was good though. Excellent value for money and the only restaurant I have visited that offer fresh fruit salad which is brilliant for dieters as at least we can also have a pud! I have booked and visited your restaurant many times, not just in Aberdeen, but also Dundee and Dunfermline. The food is always amazing and in this instance was again so. Why I feel compelled to write a review is on the service and booking system. This visit was to celebrate my sons 16th birthday and it was his choice to visit your restaurant. We do not live in Aberdeen (over 80 miles away) so decided to make a night of it and stay also, inviting two family members to join us. When one of these persons decided to drop off a cake, she was alarmed to be told that there was no booking, and was told she was very lucky that we could be fitted in! This booking was made in January and when I showed the lady on arrival, she said well I'm sorry I do not have this booking. All things being well we did have a lovely meal, but if we had arrived and not been given a seat - what then? We did also ask to move table, but it was too busy!!! The restaurant was empty? I feel as the restaurant was empty, we seemed to be a 'bother' to your staff and can I depend on your booking system to work? I would recommend your chain, but I would need reassurance that this has been looked into.